Win 2 tickets to the Super Chon Bros 2 Tour, featuring CHON, Polyphia, TTNG, and Tricot. 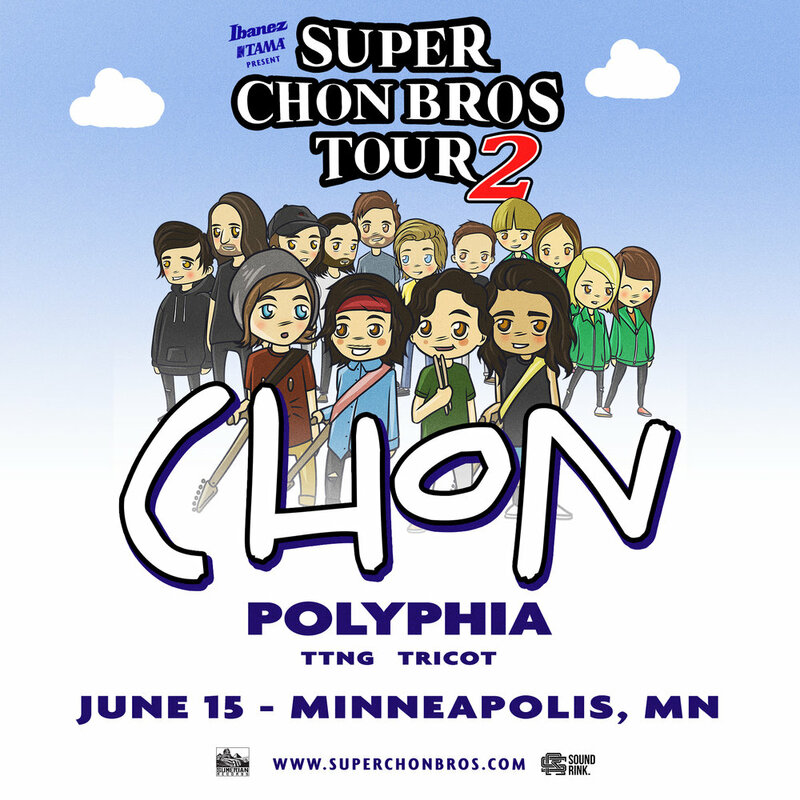 We are giving away a pair of GA tickets to every date of the Super Chon Bros 2 Tour. 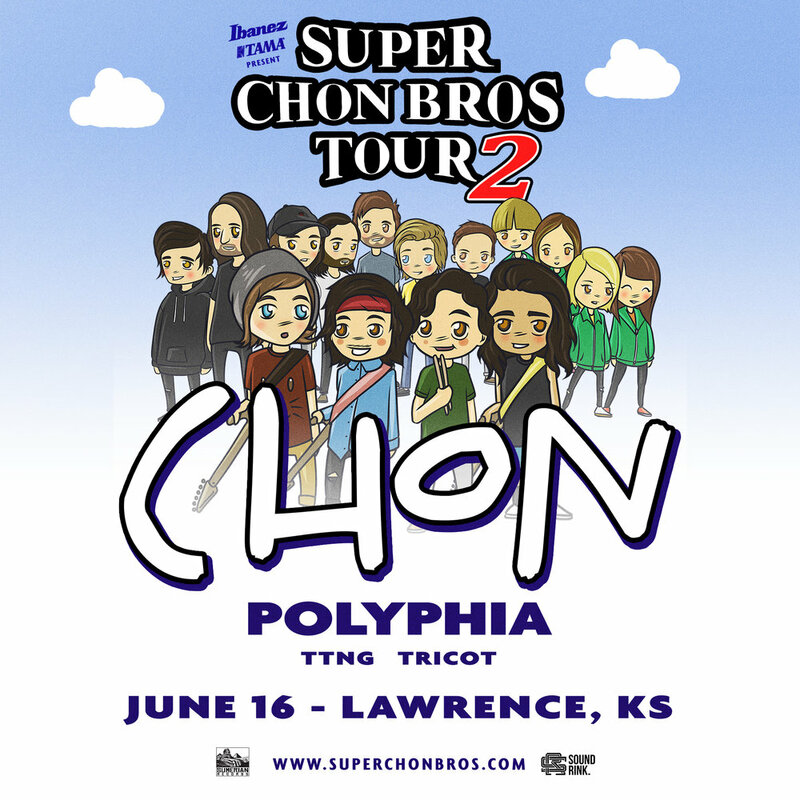 How to enter: Download the photo of the show of your choice, post the photo to Instagram or Twitter with the hashtag #SuperChonBrosTour and tag @officialibanezguitars @officialtamadrums + two friends. *One winner chosen per show, one week prior to show date. Winners responsible for their own travel and accommodations.